Cooper's Inc is the name to trust when it comes to residential and commercial plumbing services in Topeka and the surrounding areas. With decades of experience serving as local plumbers, our company is known for providing top quality results, excellent customer service, and some of the most polite plumbing service professionals in the area. Whether you need faucet repairs or a sewer inspection, plumbing installation for a new construction project for drain cleaning for a clogged bathtub, our professionals will gladly assist you and ensure you get the plumbing services you need. 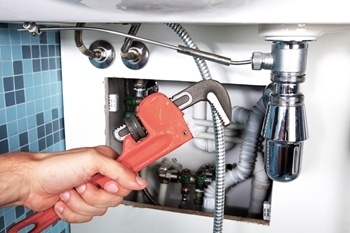 When anything goes wrong with your plumbing, whether it's something as dramatic as a burst pipe or something as simple as a clogged drain, it can make your daily routine frustrating, to say the least. Luckily, our team of plumbers are available to provide you with prompt, reliable plumbing repairs. We'll get to the bottom of your plumbing problems so you can get back to life as usual. Whether you are in the market for a new tankless water heater or need repairs for an existing tank water heating unit, our plumbing and heating specialists have you covered. 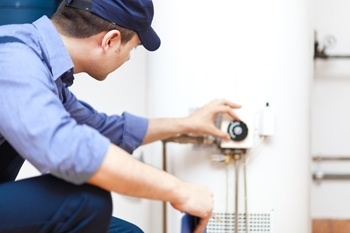 We carry top rated brands of water heaters such as Rheem, and we offer expert installation, maintenance and repairs for all types of water heaters. Sewer and drain cleaning is often necessary to ensure proper flow for sewer and plumbing systems. While regular drain cleaning is a good step to include in your maintenance plan, it can also serve as a way to fix clogged and slow drains. 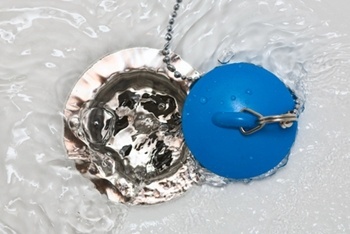 Don't resort to chemical drain cleaners from the store that can damage your property's pipes. 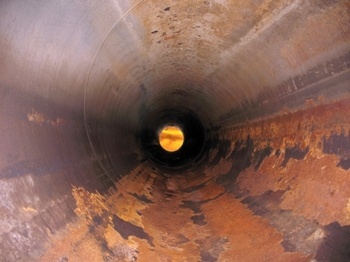 Give our experts a call for professional sewer and drain cleaning services. 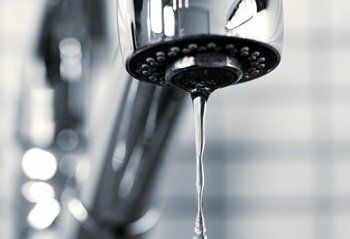 From repairing leaky faucets to installing new sinks for bathroom and kitchen remodeling projects, our plumbers are the go-to source for all types of plumbing fixture repairs and installations. You can rely on us if you need repairs or installation of faucets, sinks, toilets, bathtubs, showers and more! Most of the time, when you have a sewer line problem, your options are to either repair or replace the line. At Cooper's Inc., our professional plumbers will be able to accurately diagnose any problems that you have with your sewer line, then help you determine the best way to repair the lines. 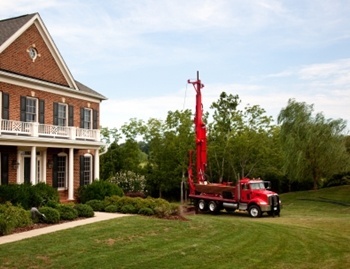 Excavation is sometimes unavoidable, so if you need this service performed, rest assured our experts will be able to handle every part of the job with care for your property. 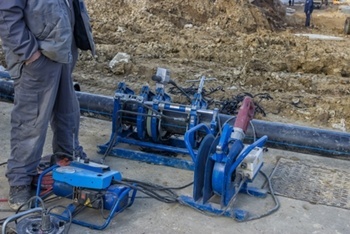 The plumbers at Cooper's Inc. use state-of-the-art technology and the most advanced techniques in order to perform sewer inspections that can accurately identify problems with our clients' plumbing pipes. Our plumbers will be able to accurately pinpoint the precise cause of any problems with your pipes using our sewer pipe video inspection equipment. After the inspection is complete, we'll be able to help you determine the best course of action for repairs. 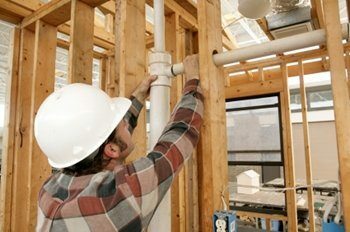 If you have a new construction project planned, call our experts for the plumbing installation work. 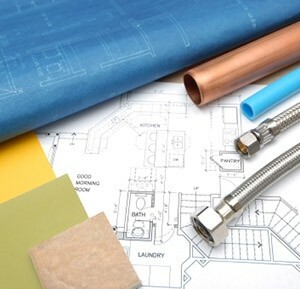 We'll ensure your new plumbing system follows code and will be reliable for years to come. We also install and replace plumbing fixtures for remodeling projects. So if you have a kitchen or bathroom remodeling project in mind, give our plumbers a call for the best plumbing remodeling work in town. Backflow preventers are devices that can stop any of the sewage of your plumbing from backing up into your other piping systems. At Cooper's Inc., our plumbers can help you install a back flow system that will be perfect for your home, eradicating any problems, or potential problems, that your home might have with sewage backflow. We can also help you maintain and repair any backflow prevention system. For quality plumbing services in Topeka, please call Cooper's Inc at 785-267-4100 or complete our online request form.